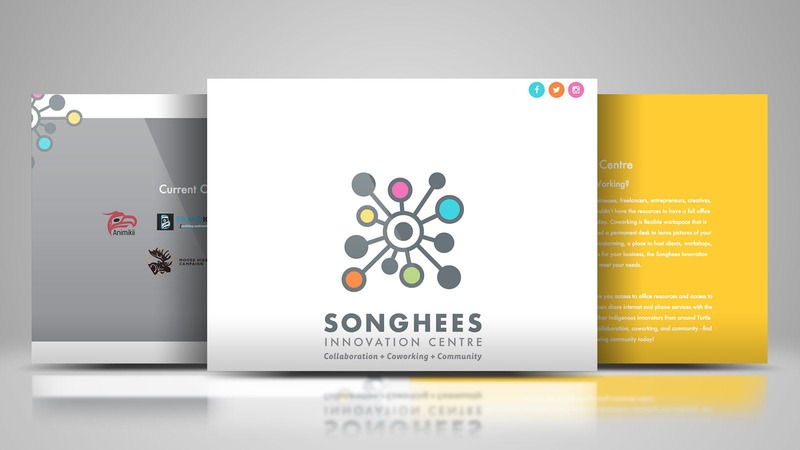 Songhees Innovation Centre is a co-working space for Indigenous entrepreneurs, freelancers, creatives, innovators, and problem-solvers based at the Songhees Wellness Centre. It is the daily co-working home to many of our Animikii Thunderbirds. Animikii partnered with the Songhees Nation to assist in the development and maintenance of the Innovation Centre. The Centre welcomes Indigenous innovators from any Nation and from any line of work including private enterprise, non-profit and even government. The purpose of the Innovation Centre is to foster collaboration between Indigenous innovators to develop, refine and launch solutions to issues facing our businesses and our Communities today.